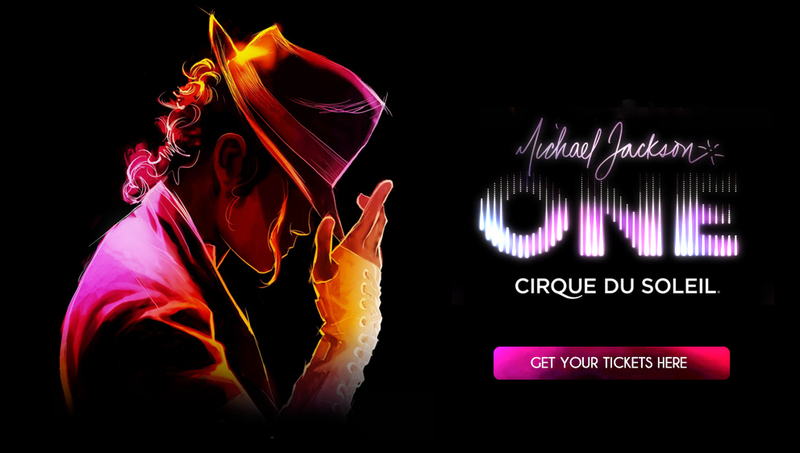 Michael Jackson ONE ™, the immersive musical experience from The Estate of Michael Jackson and Cirque du Soleil, premiered in June 2013, taking residency exclusively at Mandalay Bay Resort and Casino. Directed by Jamie King, Michael Jackson ONE follows the success of Michael Jackson THE IMMORTAL World Tour, also produced by The Estate of Michael Jackson and Cirque du Soleil, which became the eighth top-grossing music tour of all time, according to Billboard Boxscore. 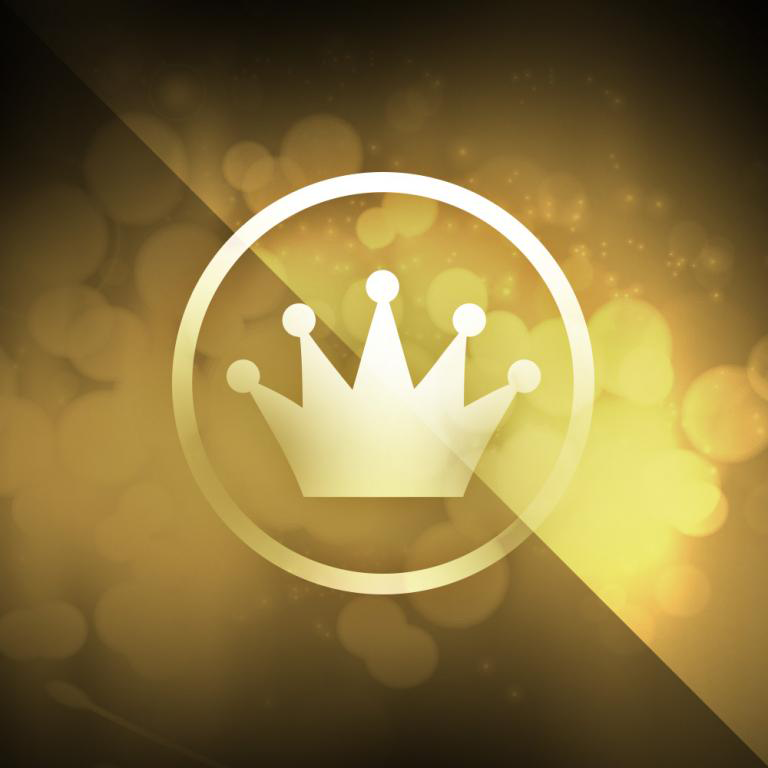 Cirque du Soleil and the Estate of Michael Jackson present Michael Jackson ONE, exclusively at Mandalay Bay Resort and Casino. 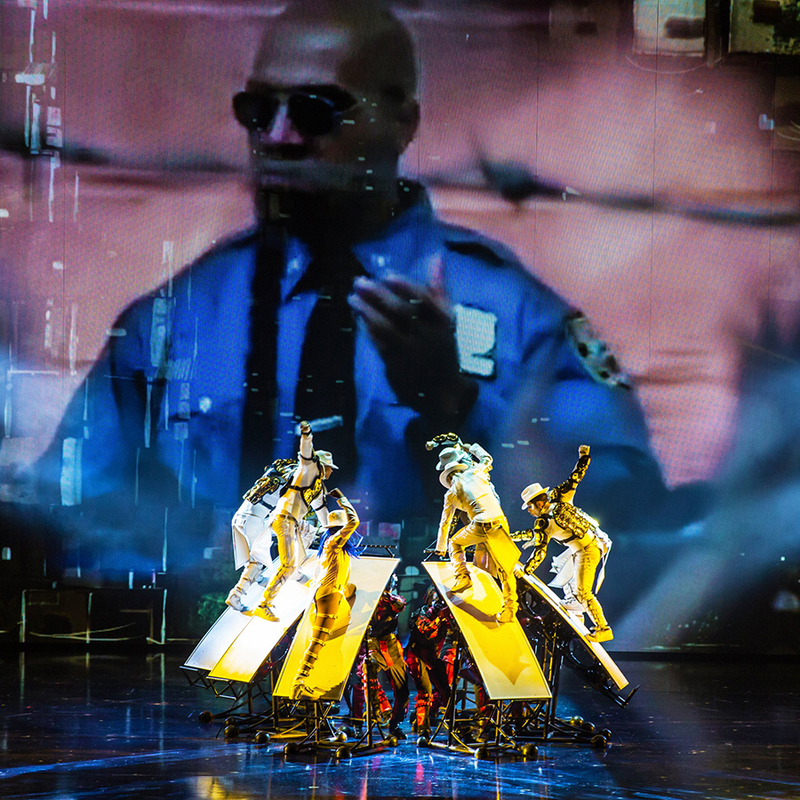 Hailed by Rolling Stone as “a virtual parade of ‘wow’ moments,” Michael Jackson ONE is an electrifying fusion of acrobatics, dance and visuals that reflects the dynamic showmanship of the King Of Pop, immersing the audience into the world of Michael’s music. Driven by his biggest hits, heard like never before in a riveting, state-of-the-art surround-sound environment in Michael Jackson ONE, Michael’s artistry and spirit are expressed through the vibrant energy of the cast of 63 dancers and performers, underscored by aerial performance, driving acrobatics, and vivid choreographies that use the urban/hip hop idiom as a springboard for exploration. 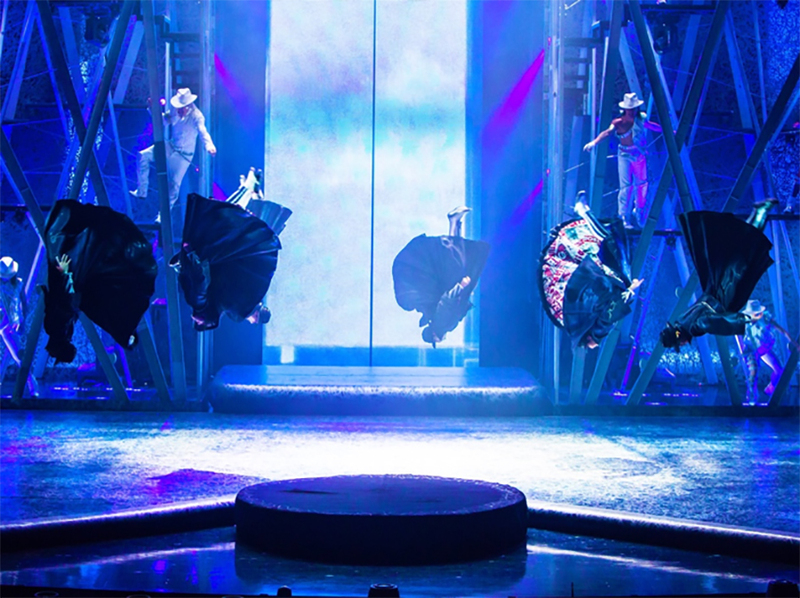 Have You Experienced Michael Jackson ONE Yet? 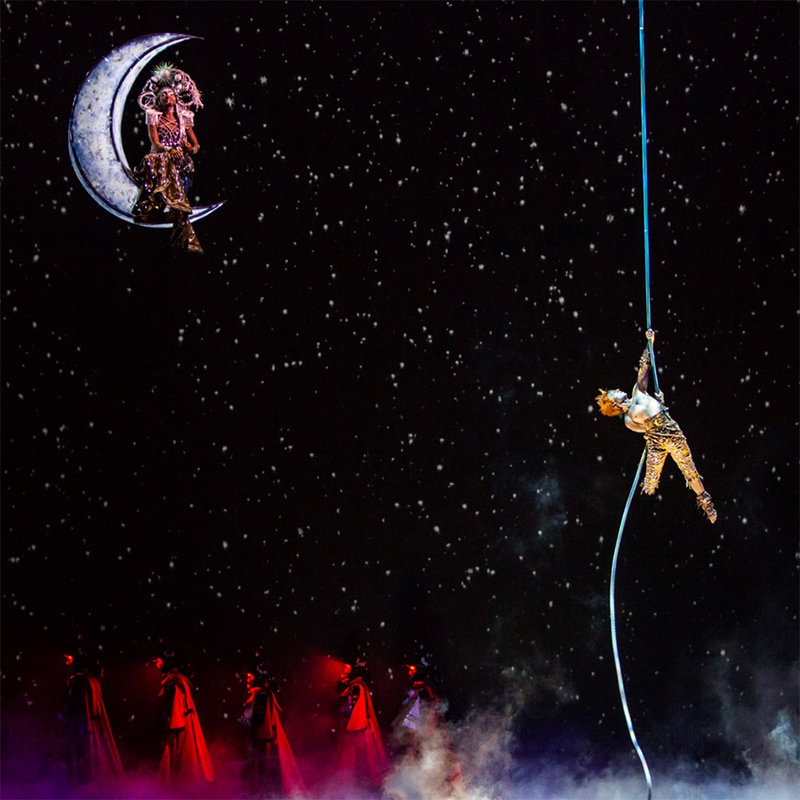 Have You Experienced The Magic Of Michael Jackson ONE? 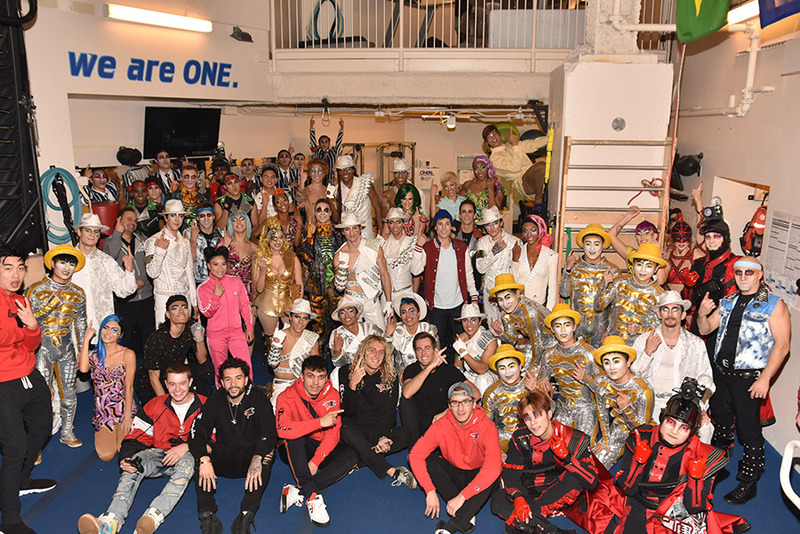 For anyone who is a Fortnite fan, see if you can identify all 7 game players who attended Michael Jackson ONE this weekend while in Las Vegas for a competition. Have You Experienced Michael Jackson ONE?